Let me begin by a big fat disclaimer: the last time I used a game console was in the heyday of Commodore 64. Nevertheless, I'm attentive to the needs of my readers, and one or more shouted: how the feck do I get me PSP2 games running emulated on a PC? So I stepped in to help them. 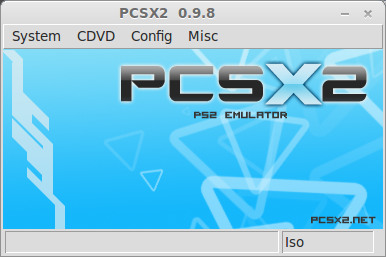 This article will show you how to install and setup the PCSX2 emulator on Linux, more specifically, the latest Mint release; although, it works just as well on Windows, and probably even better. We will do a native install and not use WINE. We will focus on the trickier steps, like BIOS firmware, controller configs and such. We will not be doing any game optimization, graphics improvements or similar. My experience with PSP2 games, game sources, free downloads, or anything of that sort is extremely limited. However, when it comes to Linux, I can surely help you, and that's what we will do today. Afterwards, it's up to you to get the games, tweak them and play them. There are several ways you can install the emulator. You can manually download the package from the official site, install a handful of library dependencies and then try to run the program. I would advise against it. Instead, I would recommend using unofficial PPA repositories to get all the needed content. Now, this means you are probably limited to the Ubuntu family, but this should get you started nicely. There are two repositories, the stable one, for 32-bit builds and the experimental one, for 64-bit builds and the less stable, more recent versions of the software, with all the limitations implied. In my testing, I used the second. You can also read a bit more on Ask Ubuntu and in the following Ubuntu forums thread. 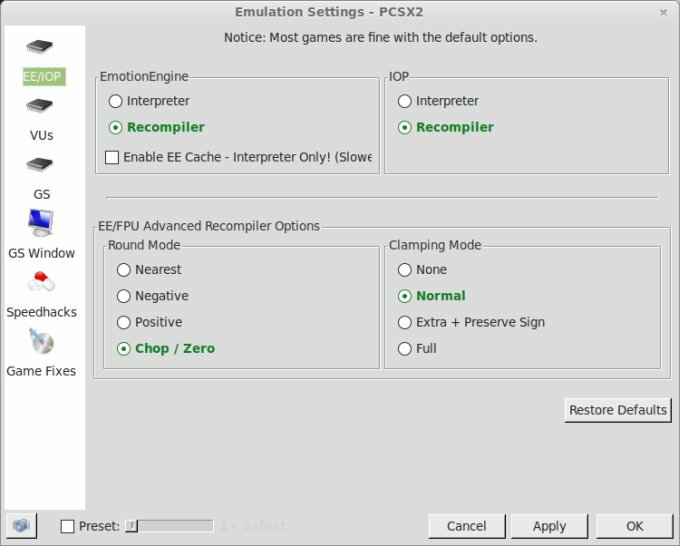 The first time you run the program, you will need to configure your emulator. In a sense, it's similar to working with virtualization software, like VirtualBox, or maybe the DOSBox game emulator. If you're familiar with those, you'll get along just fine. Do not worry if you get some of the options wrong in the wizard, you will always be able to get back to those in the main section of the program and make necessary changes. The first step is the selection of the language. The second one is the configuration of hardware emulation drivers, including the graphics, the gamepad, sound, USB, FireWire, etc. You can also add your own plugins. However, you will need to override the default system specified in the menu. 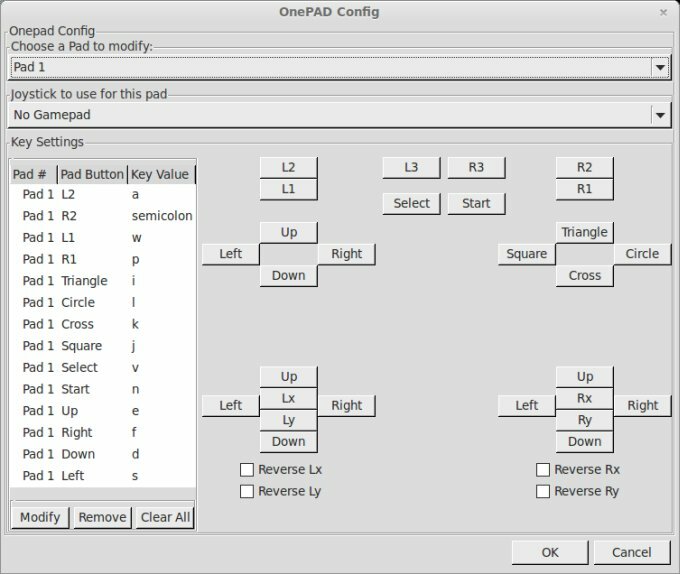 The one option of particular interest is the gamepad option, which you will most likely be emulating using the keyboard and maybe the standard mouse. We will talk a little more about that separately, however do note that Windows users enjoy an advantage in the form of Lilypad drivers, which are not available for Linux, methinks. The third step is the trickiest. 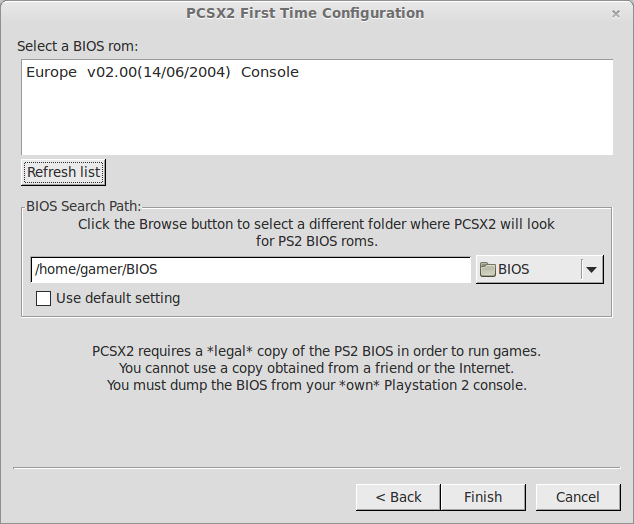 You will need to provide legal BIOS firmware from your Playstation to be able to finish the configuration and use the program. You can search online for the BIOS firmware dumper software, and it's also available on the official site. In a sense, this is no different from installing Microsoft Windows as a virtual machine. You will need your own separate license key for the guest operating system. You will also need games, which again, should probably come from a store, bought and paid for. I'm not here to preach morality, but you get the idea. Well, the whole locked-down concept of gaming console is one of the reasons I don't like them, but let's not argue about your erroneous taste, let's see if we can help you enjoy your games on your PC. That's all. Now, it's time to configure the program some more. Under Config, you can find all sorts of settings. You can also edit your plugins, your hardware drivers, change key bindings, and other options. For example, you will want Onepad for Linux. Then, you can also tweak the way the emulator runs, hopefully adding some extra juice to your games. Now comes the second tricky part. Games. You need a few legal copies, although free games and promos are available. My experience is close to null in this regard, so you're better searching for some on your own. 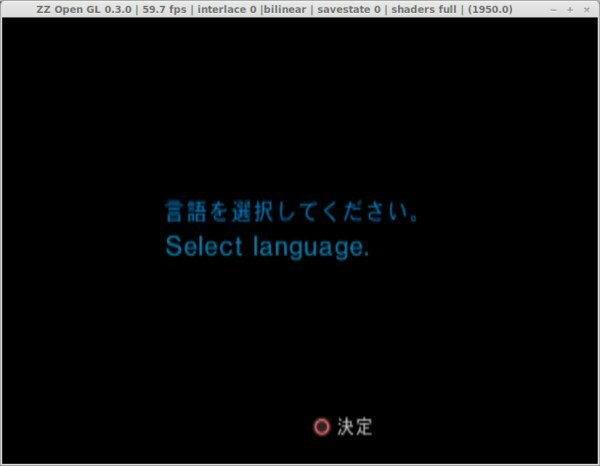 PCSX2 allows you to run games from CD/DVD, but also from mounted ISO images in the Nodisc mode. Again, you will figure it out much better than me, as optimization of Playstation gaming is not my strong side. However, if you managed to get to this stage, the rest should be a pleasant journey of exploration, trial and error and a lot of reading on the official site and various forums specializing in just that. 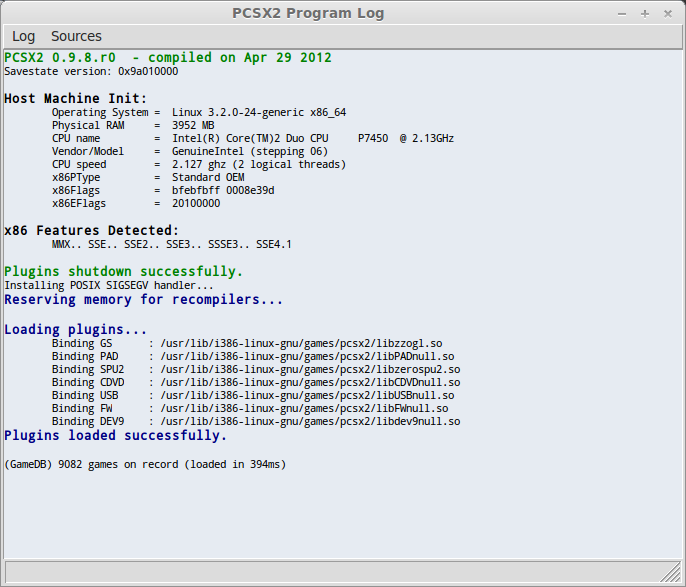 PCSX2 emulator is a handy tool. However, if you expected it will bring free games to your doorstep, you will be disappointed. The program does not replace the need for a valid copy of your own BIOS firmware from the console, as well as games. So the emulator is there for your convenience, not to help you with the financial recession. This tutorial only touches the first steps needed to get underway with PCSX2. There's a whole lot more you can do, including graphics, sound and emulation tweaks, better drivers for your gamepad, other plugins, and a whole lot more. I wish I had any sort of passion with console gaming to help you there, but I'm a PC gamer only. Anyhow, with the information provided in this guide, you'll be just fine. Party on, fellas.